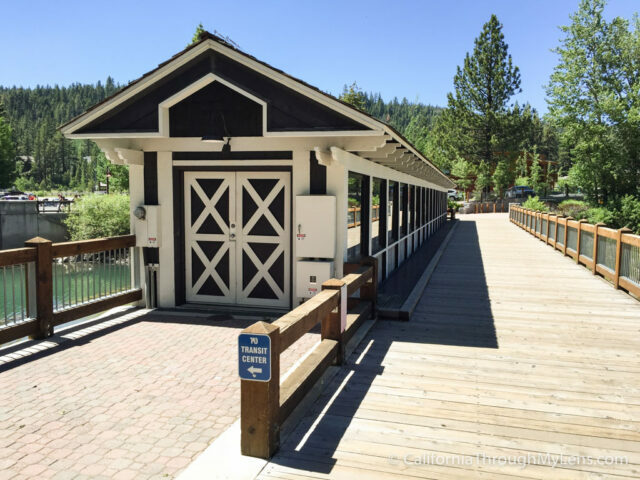 In the town of Tahoe City, right on the water of Lake Tahoe, sits a small house called the Gatekeeper’s Museum. 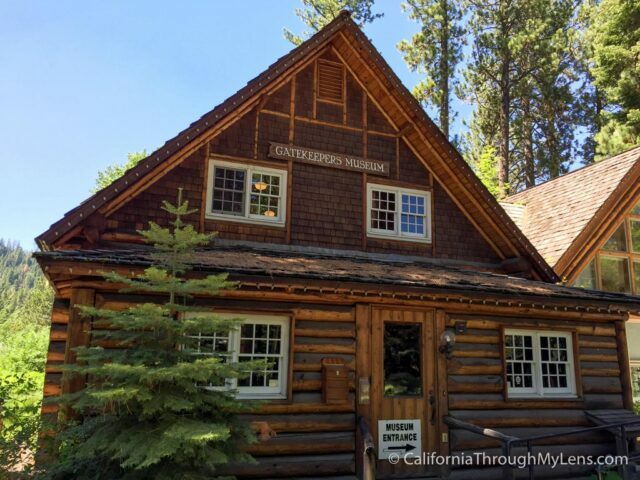 This museum is dedicated to the house and person that manned the Tahoe Dam back in the early 1900’s. 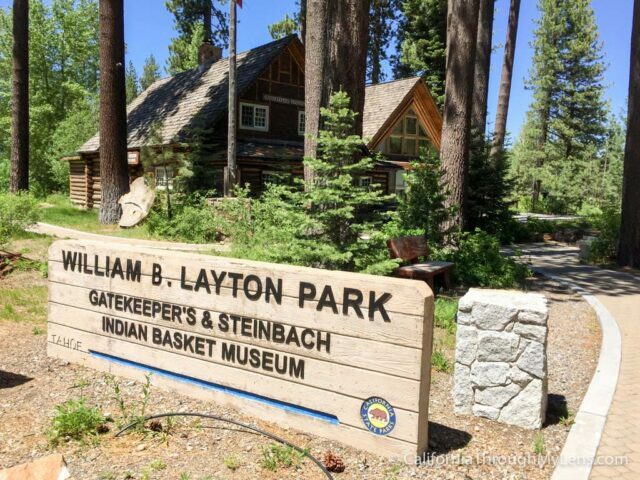 It features a complete replica of the house that was built-in that time, the beautiful dam and bridge, as well as exhibits dedicated to Native American baskets and bears. 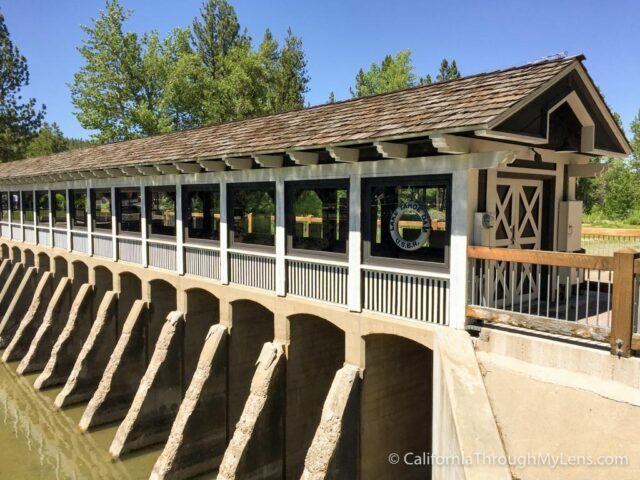 It is a unique way to see some of the area’s history, here is all the information. After parking in the small lot I first made my way to the old dam. This dam was beautiful and I enjoyed seeing the unique architecture that was used to create it. You can walk across the bridge built behind it and take it in from all angles. There are also a few plaques dedicated to its history and the important role the controlling of water had on Tahoe’s history. After checking out the dam we headed into the museum. 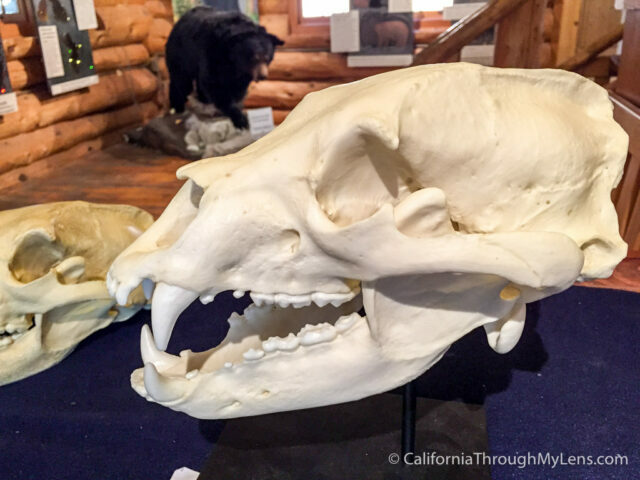 The entrance to the museum has a small shop with lots of bear related items and it is also where you can pay your fee and head in. 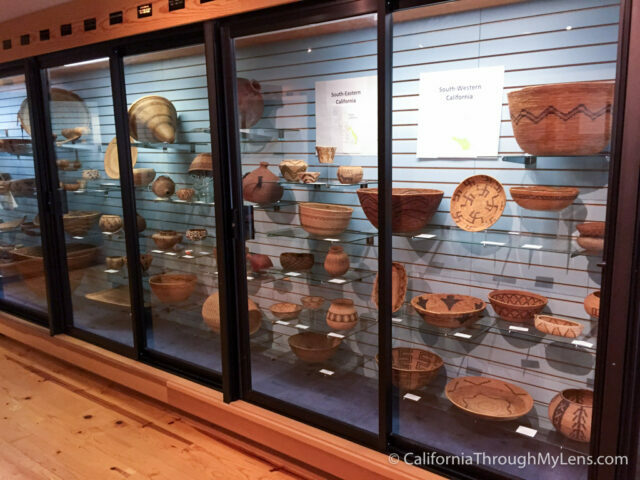 The first area was a big room of glass cabinets dedicated to Native American baskets. 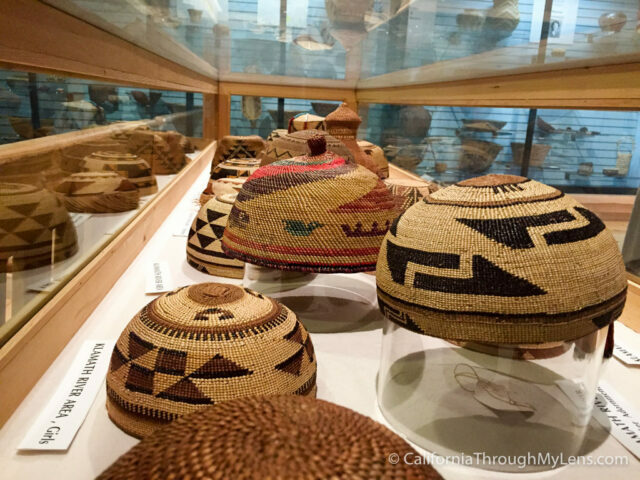 These baskets were well crafted and beautiful but I am not a huge fan of this myself so I went through this area relatively fast. From here you enter the replica of the Gatekeepers cabin. 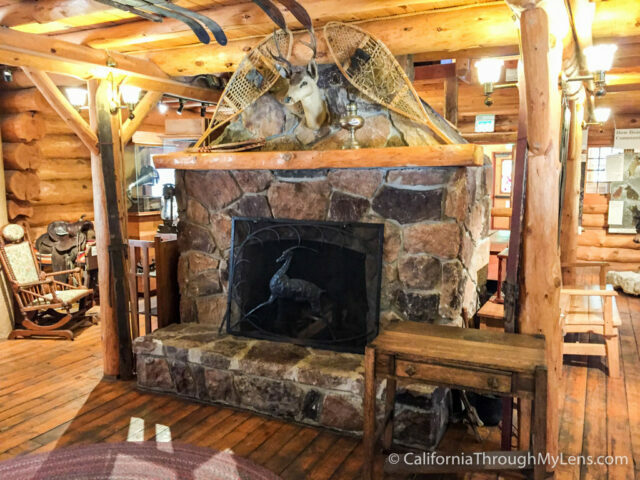 It was meticulously created to mimic the cabin that was destroyed in the fire of 1980 and it is beautiful. 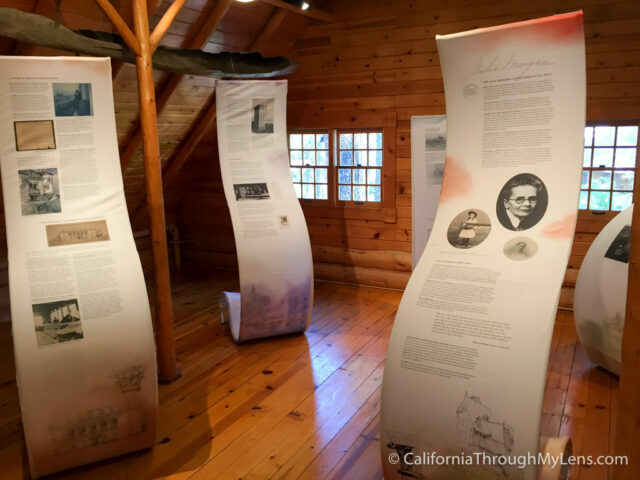 Inside there are many different exhibits dedicated to the cabins history as well as the area’s history. The first that I saw was a stuffed bear a skull next to a video that talked about the bears in the area. 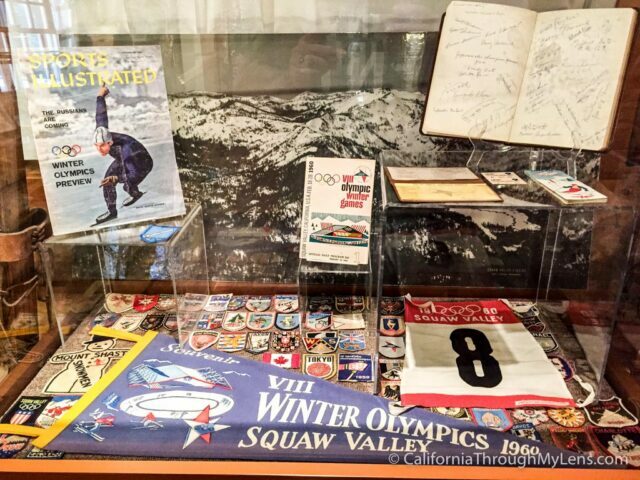 From there they had an exhibit on the winter olympics which were held close to here in Squaw Valley back in 1960. It was cool to see, especially seeing the old ski lift chair they had as well as other memorabilia. From there I proceeded upstairs and honestly I am not sure what they were really doing with this area. There was some information on different presidents as well as some things for children to interact with, but honestly it did not have a lot of purpose to me. All in all this is a unique museum with some interesting exhibits and history. It is worth it if you are into anything that I described above but if you are not then you can probably skip this one after seeing the dam. Let me know your thoughts in the comments.